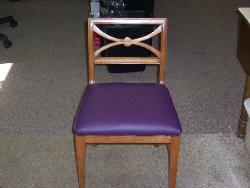 I work with canvas, Vinyl, carpet and other upholstery supplies. 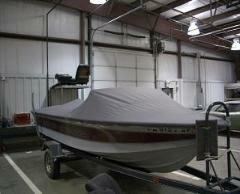 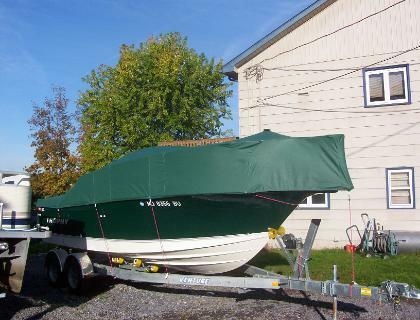 Boat covers is what I do most both playpen and mooring. 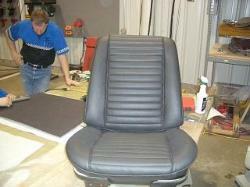 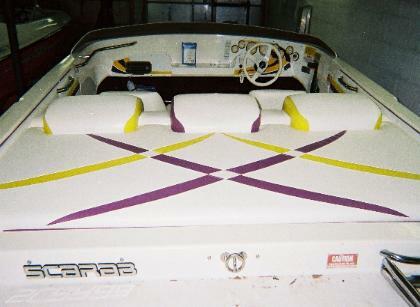 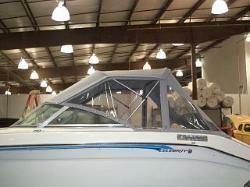 I can also do seat repair and customizing for both the automotive and marine field.